The 2015 National Elite Basketball League (NEBL) Season is set to kick off on Friday, February 6th. The island is being represented once more by the national defending champion, San Pedro Tiger Sharks. 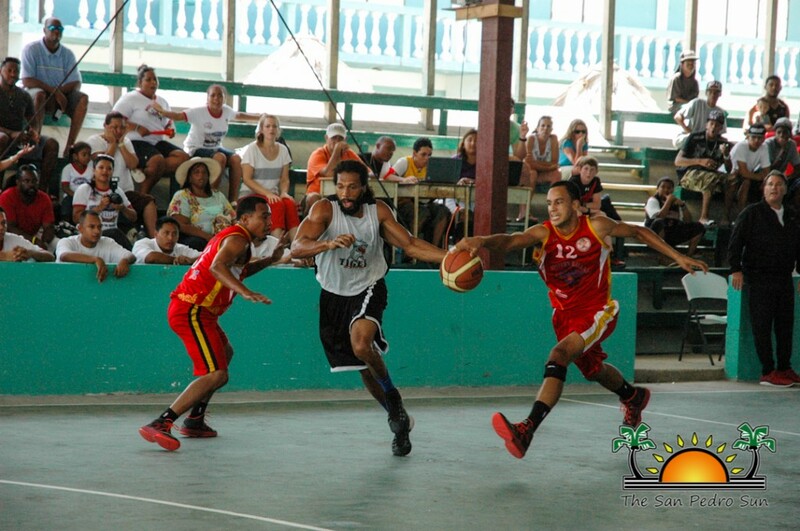 The NEBL 2015 season will kick off with the opening match featuring Cayo Western Ballaz and Belize Hurricanes. Meanwhile the island’s team will play their first game at home on Saturday February 7th against Belmopan Red Taigaz. 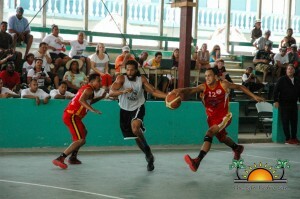 According to the NEBL there will be eight teams participating in this year's tournament, which include Orange Walk Running Rebels, Belize City No Limit Soldiers, new comers Belize Hurricanes, defending champs San Pedro Tiger Sharks, Belmopan Red Taigaz, defending sub champs Cayo Western Ballaz, Dangriga Warriors and Toledo Diplomats. Throughout the tournament, teams will play each other in a home and away format, with each team playing a total of 14 regular season games. The top four teams will advance to the playoffs in a best-of-three series to decide who will reach the finals, which will be a best-of-five series. The playoffs are scheduled to commence on May 22, 2015. 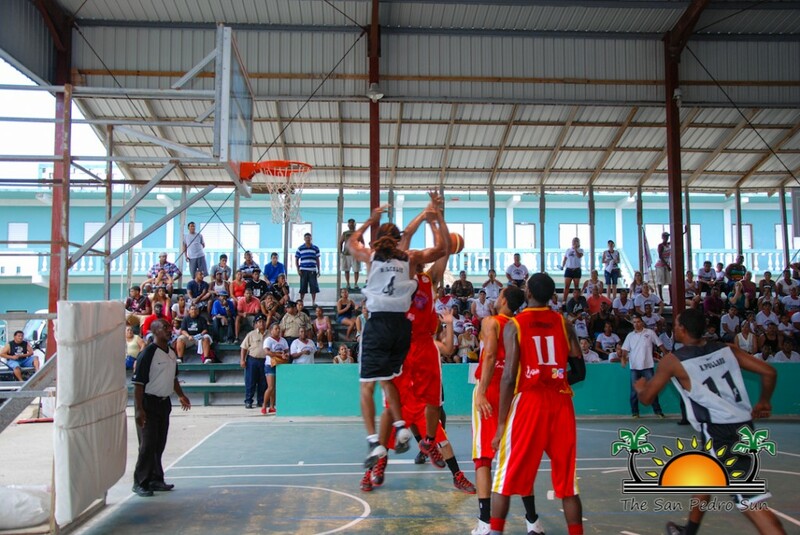 The NEBL had originally announced to open the season with a rematch of last year’s finals featuring defending champions, San Pedro Tiger Sharks against the San Ignacio’s Cayo Western Ballaz in Cayo. However, Manager of San Pedro Tiger Sharks Rico Black confirmed that he rejected that decision made by NEBL on the grounds that the defending champs should play their first game at home in respect to its home fans. But the NEBL instead scheduled the inaugural game for the night of Friday February 6th at the Sacred Heart College Auditorium in which Cayo Western Ballaz will play Belize Hurricanes from Belize City. On Saturday the 7th, the remaining six teams will take to the court at various venues. San Pedro Tiger Sharks are scheduled to play at the San Pedro Roman Catholic School against Belmopan Red Taigaz starting at 8PM. All basketball fans and sports enthusiasts are encouraged to come out to support their favorite teams and players. The league is anticipating an excellent season for basketball, as all teams have invested countless hours in training and administrative preparation. The San Pedro Tiger Sharks have not announced their full team, but are expected to do so before their first game.